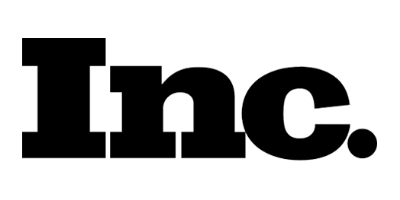 Penta was founded by university students in 2015 to bring high quality, low cost prosthetic care to Vietnam while repurposing what would otherwise be medical waste in the United States. The idea came out of the realization that 95% of amputees in Vietnam lack proper prosthetic care while thousands of functional but slightly outdated prostheses are being replaced in the United States every year. We at Penta found that we could resolve these two problems by collecting and repurposing used prosthetic equipment in the United States. In doing so, we would be able to clear the clutter out of private homes, relieve clinics of the responsibility of collecting unuseable devices, and also bring the ability to walk, work, and learn back to amputees in Vietnam. Born and raised in Vietnam, Trang recognized the need for better prosthetic care in her home country and sought out its solution. 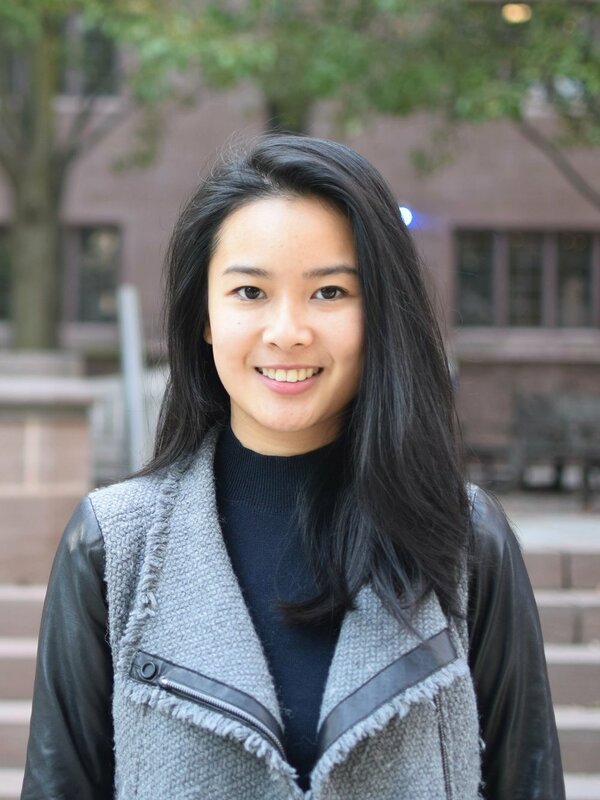 As the co-founder and CEO, Trang is responsible for providing strategic leadership for the organization, which she started during her time at Brown University. In addition, she leads the on-the-ground operations and clinic and hospital partnerships in Southeast Asia. Henry has experience working with amputee groups in the United States, particularly with veterans of U.S. Explosive Ordnance Disposal units. Having conducted research on Post-Traumatic Stress Disorder and seeing firsthand the benefit that amputees receive from proper medical care, support groups, and efforts to de-stigmatize limb disability, Henry is interested in bringing the same care he has seen for amputees in the U.S. to Vietnam. Henry runs Penta’s New York office and is in charge of U.S. operations, clinic partnerships, and fundraising. Victor co-founded Penta during his time at Yale University, and has continued to devote his time to expanding its impact. Having been very involved in journalism, Victor is in charge of outreach for prosthetic collection and branding. At the same time, Victor leads Penta’s collection and logistics operation in the United States. Shogun is from Bangkok, Thailand. At Yale, he is in Jonathan Edwards College and majors in Electrical Engineering and Computer Science. Shogun leads Penta's operations and volunteer trips within Thailand. 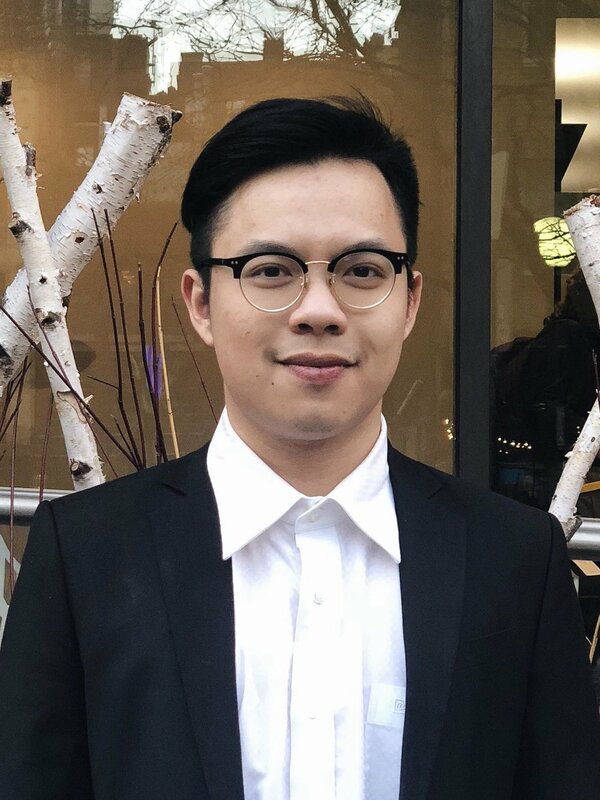 Duc is from Ho Chi Minh city, Vietnam and is passionate about providing accessible healthcare to developing countries. Duc is in charge of Penta's strategic partnerships in Vietnam.